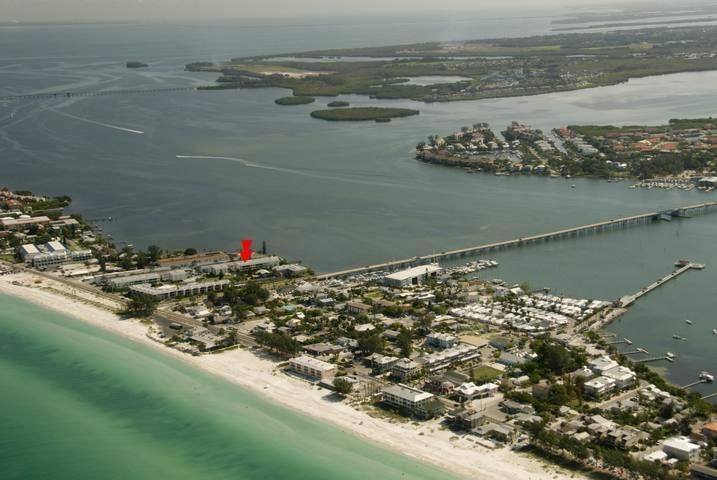 Gulf Watch 205 - Condo 2 Bedroom / 2 Bath Gulf to Bay access, maximum occupancy of 4 people. Gulf Watch Condo---2 bedroom, 2 bath condo in 32 unit complex with heated pool. Gulf to Bay setting. washer/dryer in unit. About 1200 square ft. Convenient walk to restaurants and shops. Covered parking. Week minimum. Please contact me with information regarding Gulf Watch 205. We have been very pleased working with Paradise Rentals. We have been in Gulf Watch 3 times and love the area. 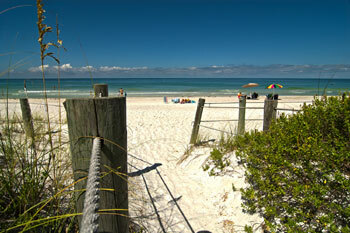 It is so accessible to the beach and walking distance to shops and restaurants. The pool area is a plus. We have been in Unit 205 twice and find it very nice. Thanks for making our vacation so enjoyable. We will be back. This unit is very comfortable and well stocked with everything we needed for our stay. We enjoyed the swimming pool, the screened in balcony and the sunset views. In fact, we'll be back next year we like it so much. The condo was well equipped. The location was good and a short way to the beach. The apartment is on 2nd floor, and no lift, however the apartment is spacious, fully stocked with everything- from a slow cooker to beach equipment - even a large cool box! Washing machine and dryer. We loved the beds - everyone has their own preference in mattresses but we slept so well during our two weeks holiday. The balcony - I must mention the balcony where we spent a lot of time. During day time you have good view of the Gulf and at night we sat and listened to the sound of rolling waves - not big but plenty of space for a family of four. There are games books and of course a telly(in almost every room) - we don't watch much TV but also this had a easy to follow manual. There were even a basket with lots of leaflets for activities in the area. The allocated parking under the building is plenty with space enough for two cars and there is also allocated space for visitors. We never used the communal swimming pool but it looked clean and welcoming. The usual folder for arriving and departing guests were easy to read too. One thing missing - a guestbook - we would have loved to leave a message to the owner to say thank you for opening their home to us.